13 days. She arrived home in Los Angeles on Saturday, July 11.
reported. 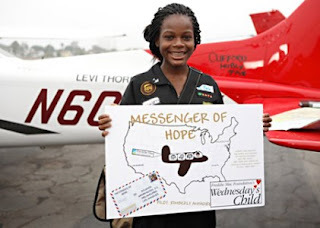 It was their plane that she flew on her cross-country trip. Airmen during World War II.